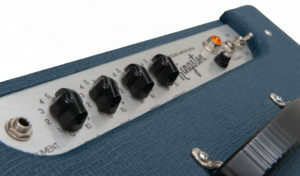 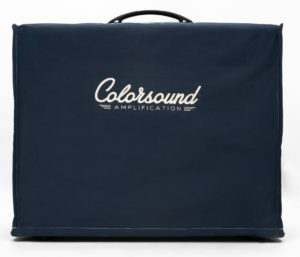 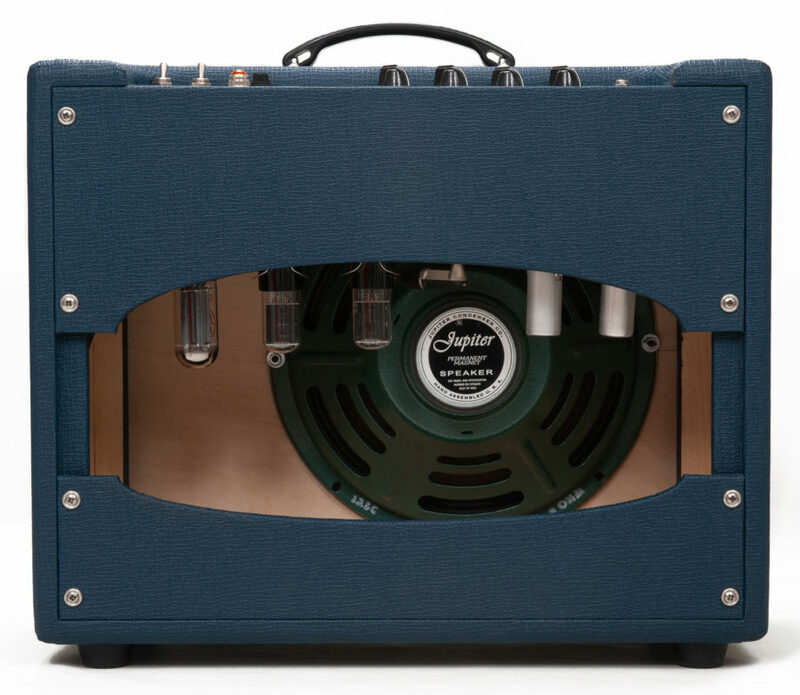 The Kingston amp is based on the “brown” American amplifiers of the early sixties. 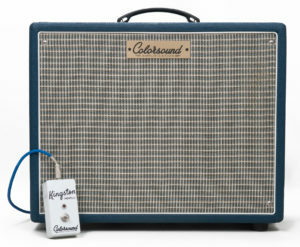 A significant step ahead from the “tweed” amps of the 50’s, that lay the ground for the later “blackface” series of the early to late 60’s. Our version enhances and slightly modifies the original circuit so it can accept custom features and make it more versatile. 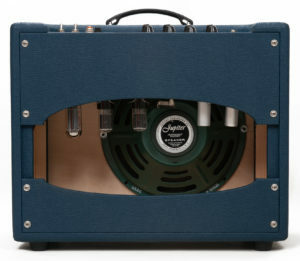 Power transformer Our own, custom wound.